Many of the islands are purchased by wealthy people from around the world and adorned with elaborate and beautiful houses. 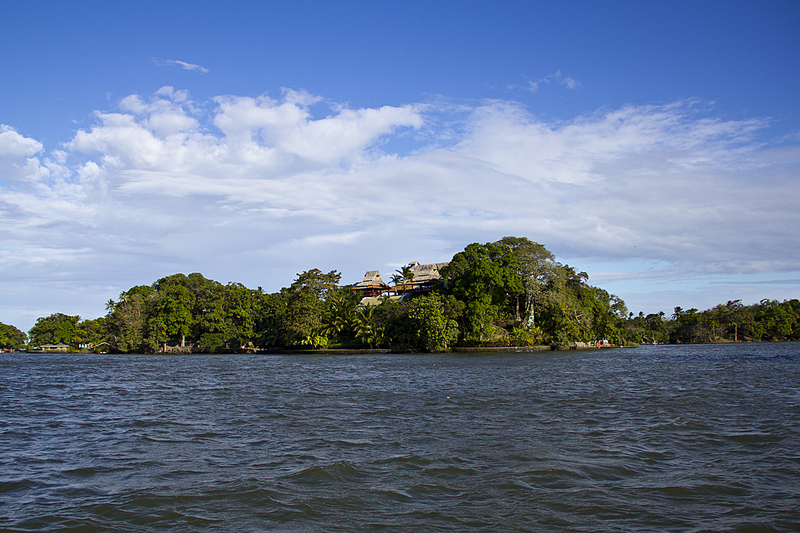 This island is considered to be the priciest property as the island and house cost the owner a quick $4,000,000. 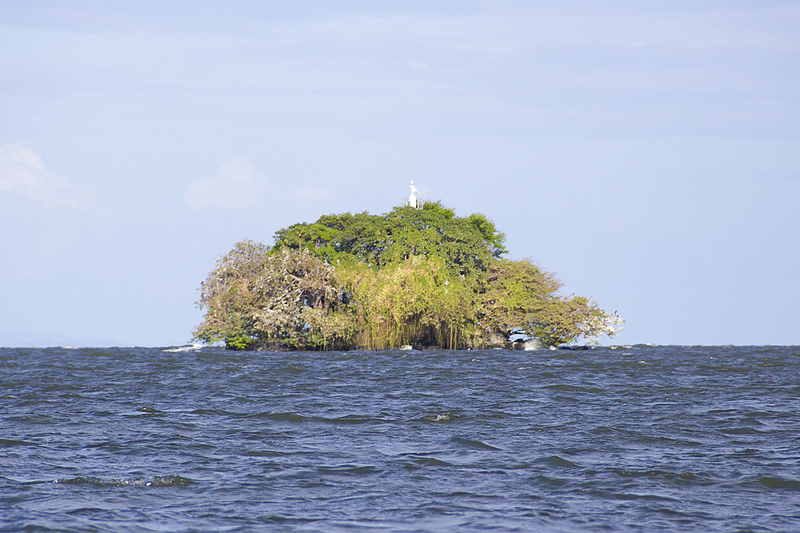 One of the islands is called “Monkey Island” because, well, there are monkeys on it. Basically someone got the bright idea that tourists like monkeys so they put some spider monkeys (who don’t like to swim) on an island and the boats drive past it and feed the monkeys who hop into the boat to hang out and get food. I like monkeys. One of the islands furthest out has a lighthouse to guide ships coming into the port. 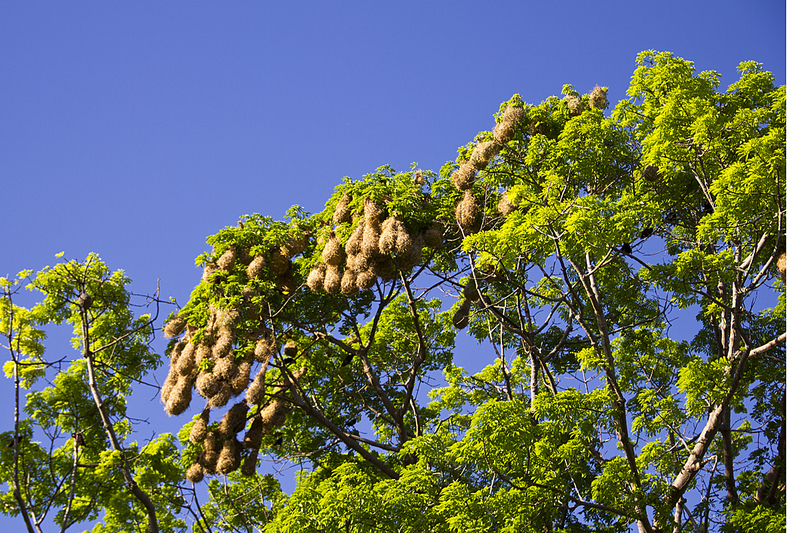 Dozens of bird nests hang in a tree on another island. The trip ended watching the sun set from our boat before heading back to the docks. WOW – great pics! 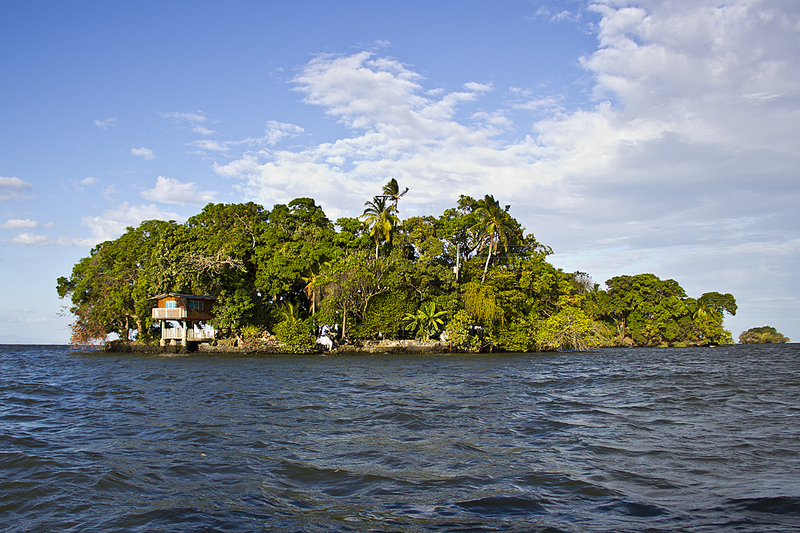 We are heading down to Belize and Guatemala in May, looking forward to some tropical jungle islands! They are everywhere and amazing to see! Have fun on your trip and feel free to message me if you want tips on places to see. I was in both of those countries last summer and again in Guatemala at the beginning of this trip. Definitely touristy, but yes still cute. I love monkeys but it makes me sad that they force them to live there! Yea, I kinda felt that way as we were heading out to the island and I heard about it, but once we got there I realized they weren’t living that bad of a life. Yes it is sad they can’t really leave the island, but I’ve seen MUCH worse here in Central America where many people chain them up as pets and shows for tourists. At least these guys could move around quite a bit. Still not the best situation though, I agree. 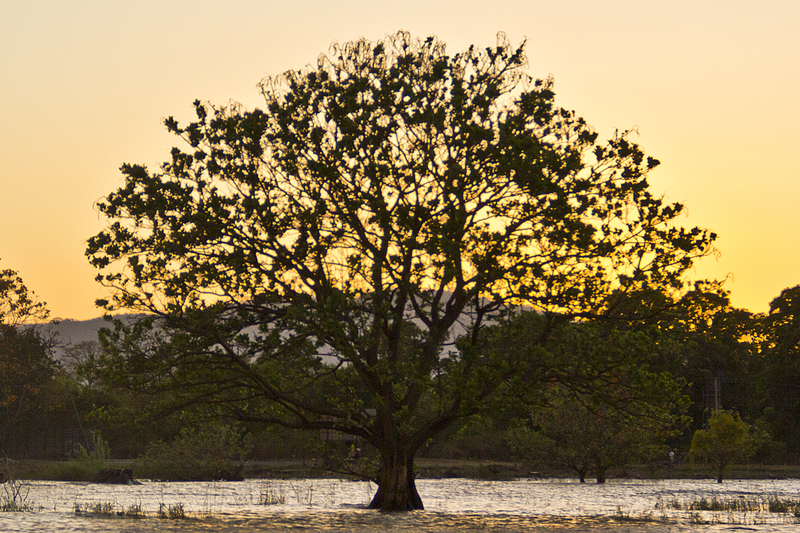 Is there maybe a tiny island left at a bargain price? If I start saving now….Or maybe the volcano could be kind enough and throw up some more real estate? Love the photos! 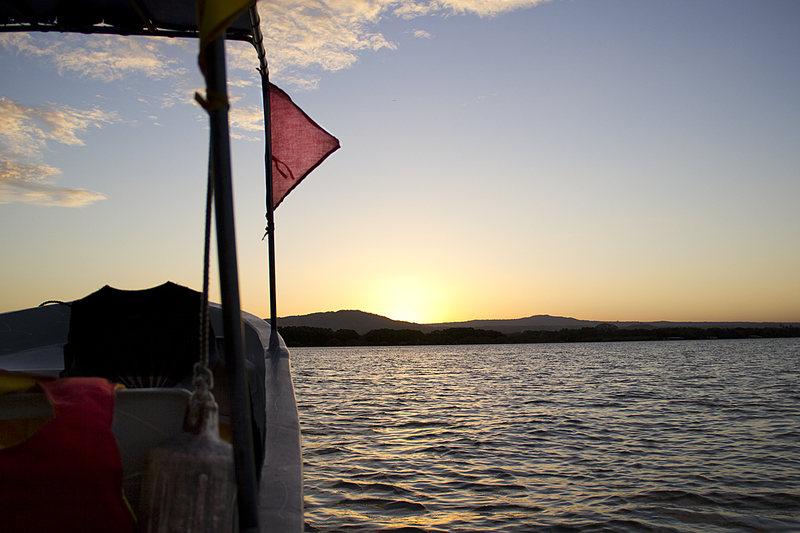 We really can’t wait to get down to Central and South America sooner! These are just making my travel-lust go crazy. Well I hope these can hold you over for a little while! Let me know if you want any itinerary advice before you go. I’ve been to the 5 northern countries of Central America now and feel pretty confident I’ve seen or heard about almost everything in 3 of them so feel free to message me! Nice shots! 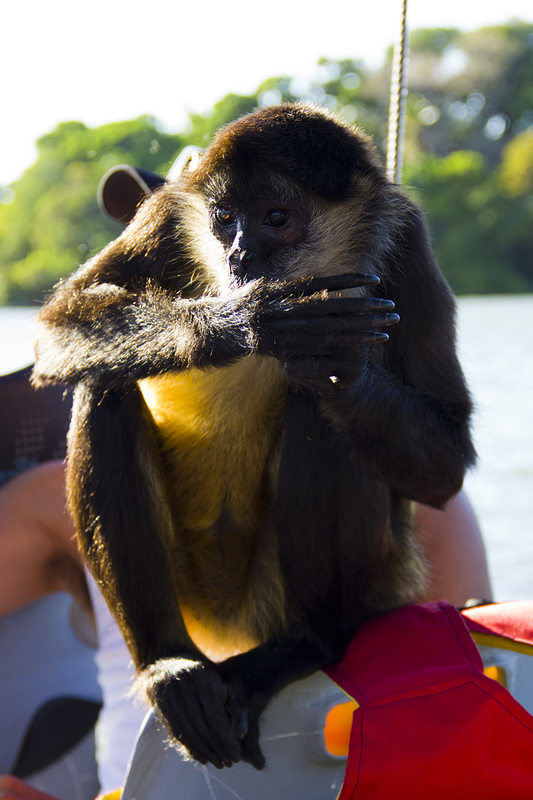 I took this boat ride when I was in Granada, but definitely did not have a monkey come on board! Still a beautiful ride though! Wow! I was not familiar with those islands before now, but they look like an awesome way to spend some time. Just found your blog and am enjoying it very much. Thanks so much! Glad you enjoyed it! And yes, definitely a good place to spend a day. Yea, it was pretty cool to see. There were a few dozen of the birds up there as well making a lot of noise as well. Matt the place is beautiful. The 3rd photo with the orange beach house- I want to own one someday! Is that the one that costs 4million?? You’re in luck! The third photo is not the $4,000,000 one. The first one is the most expensive one. No idea how much that one in the third photo costs though.